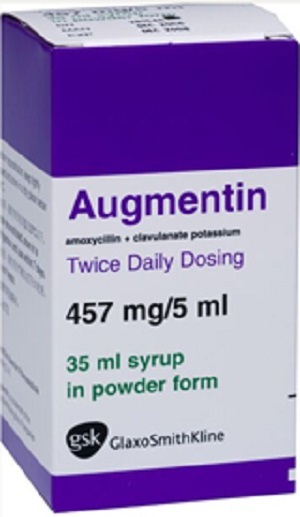 Augmentin is an antibiotic agent, which is being used for broad spectrum of bacterial infection and skin infection. 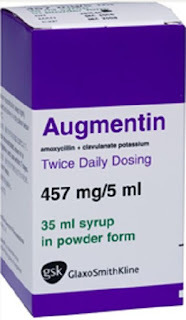 It is mostly used for the treatment of bacterial infections, particularly for upper and lower respiratory tract infection, which includes sinusitis, cystitis, urethristis, tonsillitis, otitis media etc. It is also used for skin and tissue infections, such as boils, cellulitis, wound infections, absesses etc.